As Dropbox matured and built out its human resources technology landscape, the company committed to deploying cloud-based applications. Its HR systems needed to meet core business requirements while upholding the company’s industry-leading user experience standards. After a market analysis and assessment of current engagements at Dropbox, the company turned to Dell Boomi and Deloitte Consulting LLP. The two helped Dropbox quickly sort through its integration chaos and rapidly transform the workflows across its HR landscape. 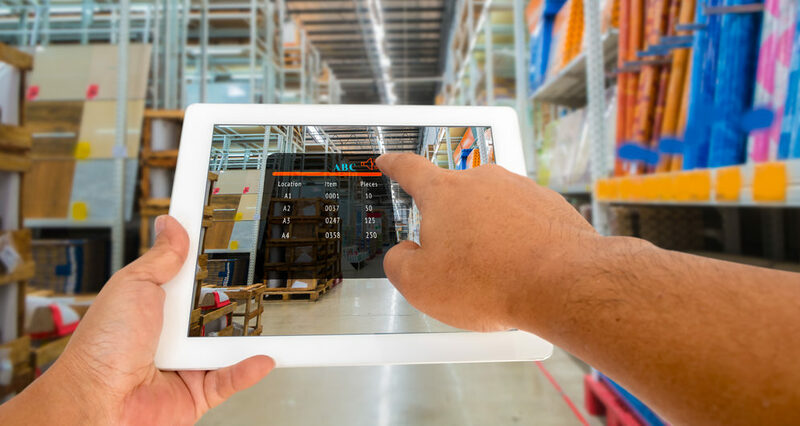 With the rise of ecommerce, traditional brick-and-mortar retail and distribution organizations have been challenged to adapt to new fulfillment methods. They need to leverage their existing assets and retail footprint to create true omnichannel customer experience. The involvement of large online shopping giants moving aggressively into local Australian markets has helped kick-start mature markets into thinking differently about how they are able to fulfill their customer orders. Many warehouses today are stuck with legacy systems. For leaders of human resources departments, today’s number one challenge is building “the organization of the future” — one characterized by an agile, empowered workforce equipped with consumer-grade technology and information to fuel business innovation and growth. So finds Deloitte’s fifth annual Global Human Capital Trends report. The report examines key trends that are rapidly reshaping HR in our era of digital transformation. The 140-page study is based on a survey of more than 10,400 HR and business leaders across 140 countries. This week at the annual Workday Rising customer and partner conference in Chicago Oct. 9-12, Dell Boomi is introducing a faster, more reliable way for organizations to onboard new staff and streamline the employee lifecycle. 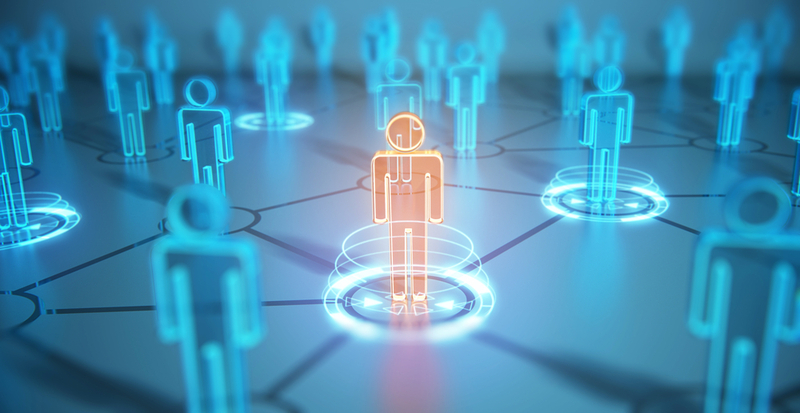 Boomi, a Signature Sponsor of the premier human resources technology event, is rolling out its Integration Accelerator for Workday and Active Directory. The Integration Accelerator seamlessly automates and streamlines how organizations can connect workday with this key Microsoft employee management application.